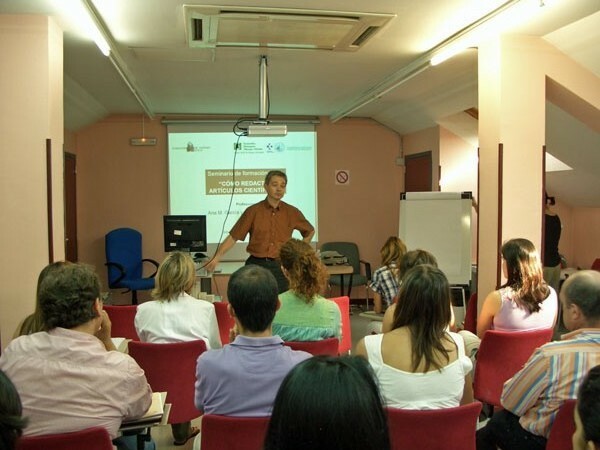 The 19th edition of these training seminars to provide the basic skills and techniques to write and publish scientific articles in health sciences was held on June 29-30 2010 at Basurto’s Hospital (Bilbao, Spain). 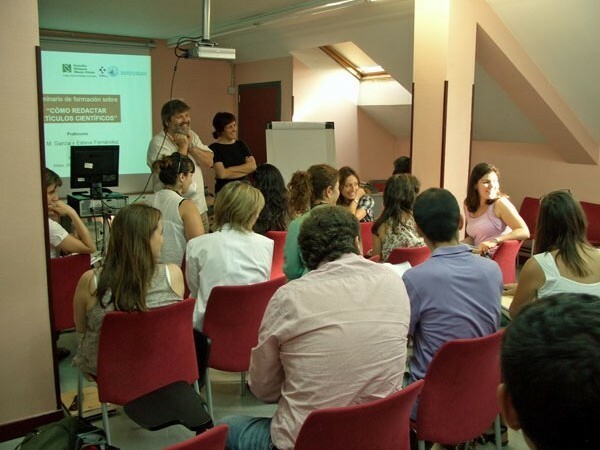 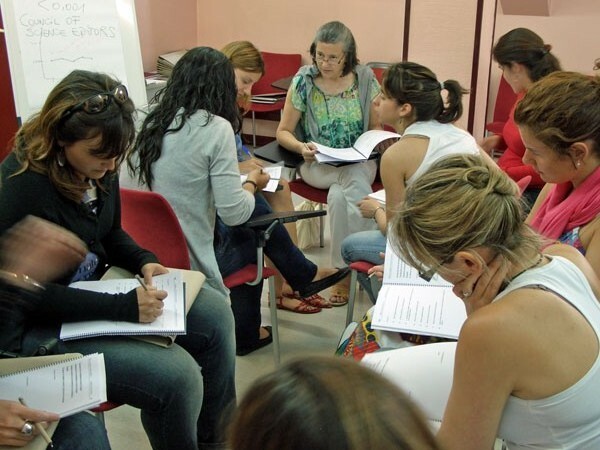 Esteve Fernandez, editor of Gaceta Sanitaria, and Ana Maria Garcia, editor of Archivos de Prevención de Riesgos Laborales, conducted some twenty students the methodology of these training seminars based on the theoretical exposition and high involvement with exercises based on published articles. 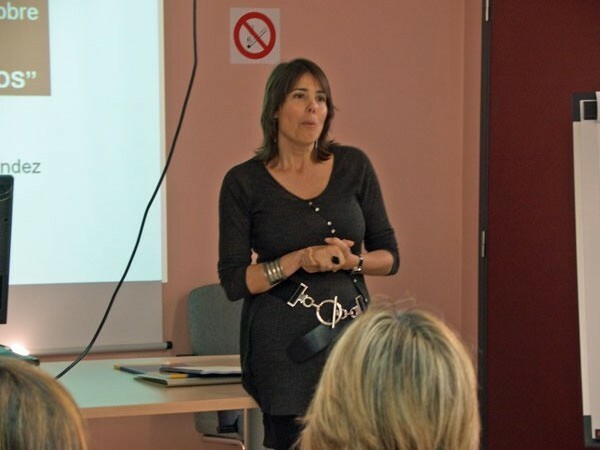 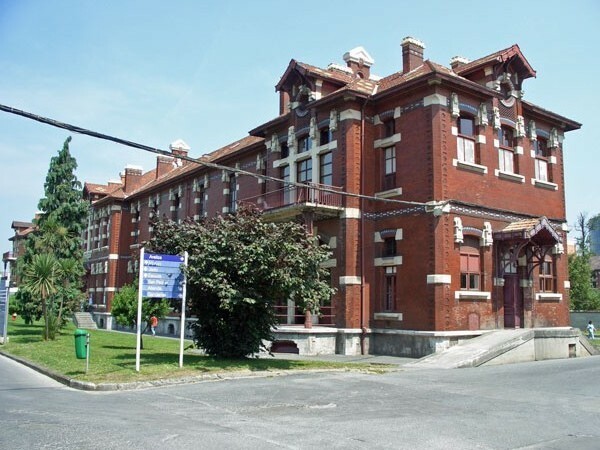 The edition was coordinated by Dr. Cinta Altés, of the Colegio Oficial de Biólogos de Euskadi, and Dr. Elena Fuertes, of the Basurto’s Hospital.